Stop Overdrafting Akosombo & develop sustainable fuel strategy - Dr. Ackah calls. George Sarpong, Director of Corporate Affairs at Kosmos Energy, has assured the media that his outfit is open and ready to build good working relationships with them. “It has to be a two-way relationship based on trust and mutual respect,” he said. The Chairman of Petroleum Commission of Ghana Prof Ivan Addae Mensah, has asked the Public Interest and Accountability Committee, (PIAC) to collaborate closely with the Petroleum Commission to enhance their quarterly reports and findings on the management of Ghana’s Petroleum revenues. This, he stressed will give them a more accurate reflection of the happening in the oil and gas sector. Financial Support in the Offing for Small Scale Miners? Karl-Reiner Riedlinger of Lombardium assures them. 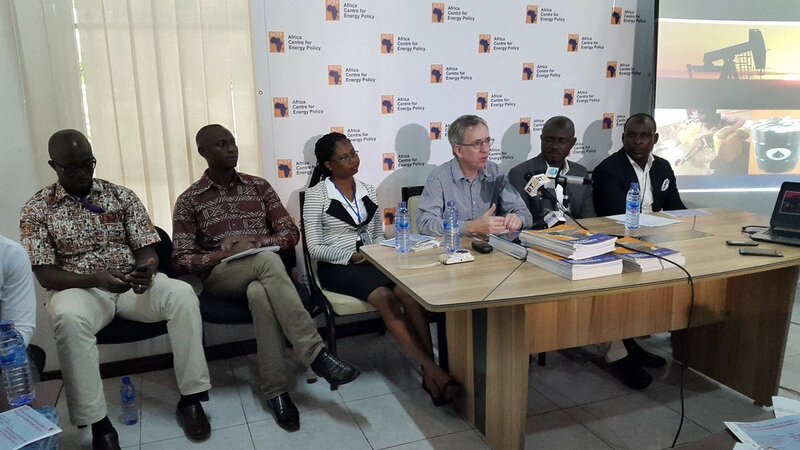 Put Small Scale Mining in 2016 Manifesto’s Ghana's Political Parties told.